An image that I hadn't processed until 2018 (!) - sitting on my hard drive for 7 years. 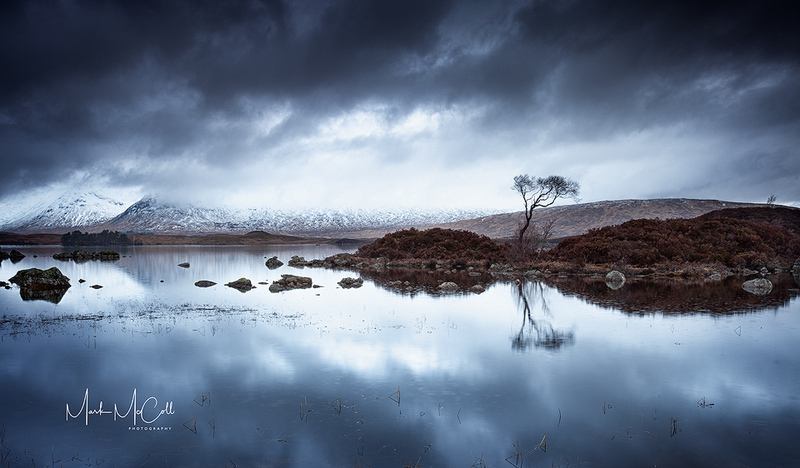 I love the moody nature of this image and the near perfect reflections.